Welcome to the official website of the Face Off Club. The Face Off Club's goal is support the development of lacrosse at Somers High School. The Face Off Club is an independent not-for-profit organization and functions separately from, but in coordination with Somers High School when needed. Through this website you'll be able to get news, information, schedules, rosters, game results, directions and much more. 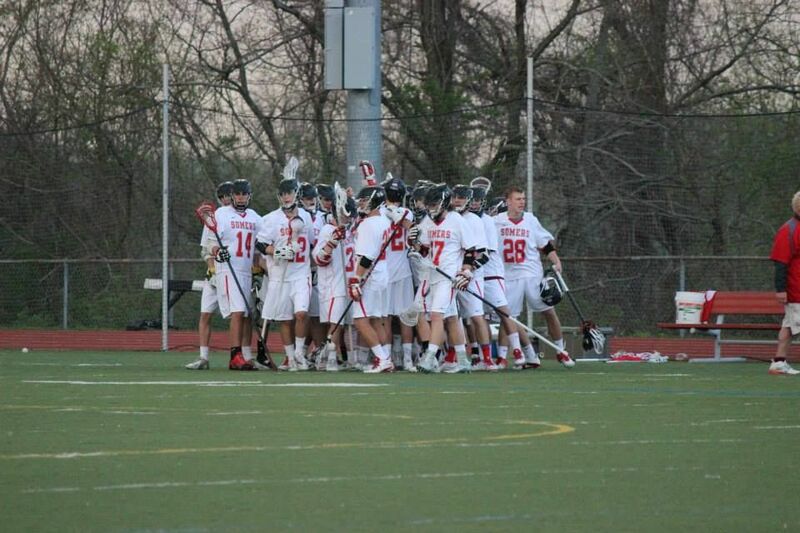 Check back frequently for the latest information about Somers Lacrosse.